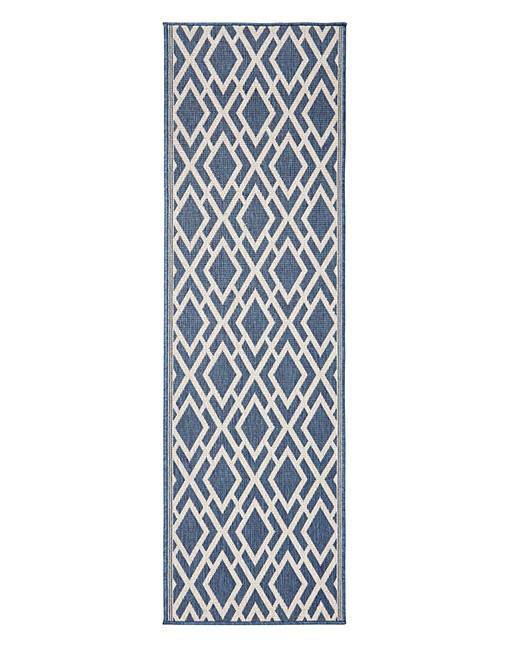 Cleverly woven, this flat weave runner is reversible so your space can be updated with the littlest effort. Suitable for indoor or outdoor use and is super hardwearing and will maintain colour without fading. The durable, low maintenance pile won’t embed dust and debris and no specialist cleaning is required. 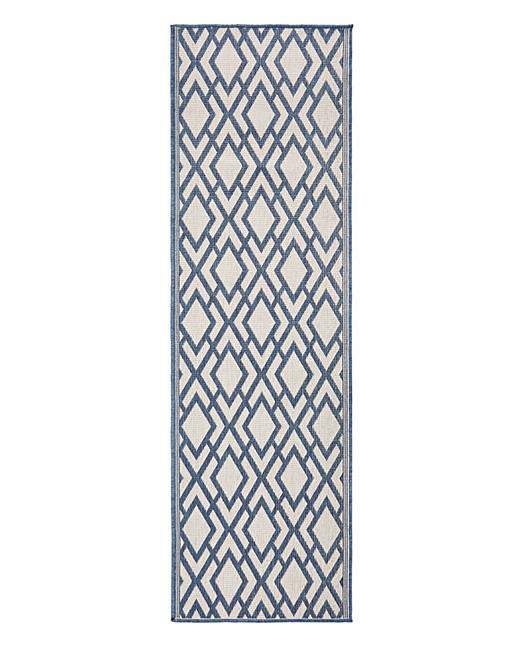 Great for dining, conservatory, decking or patio areas.